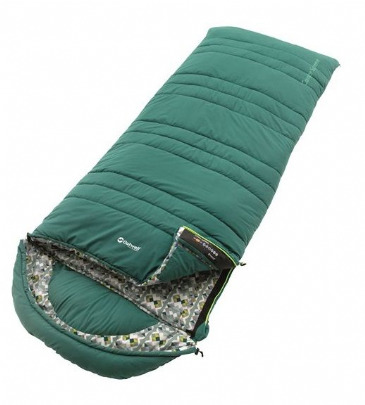 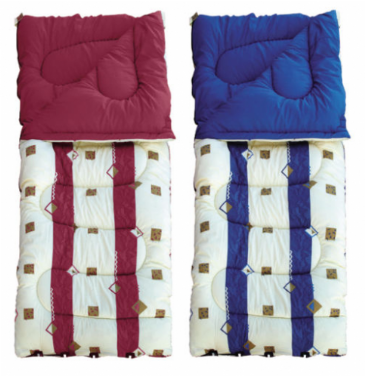 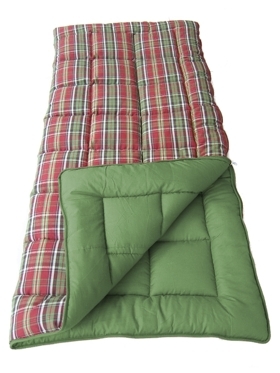 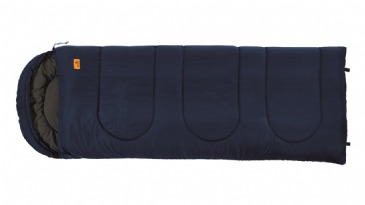 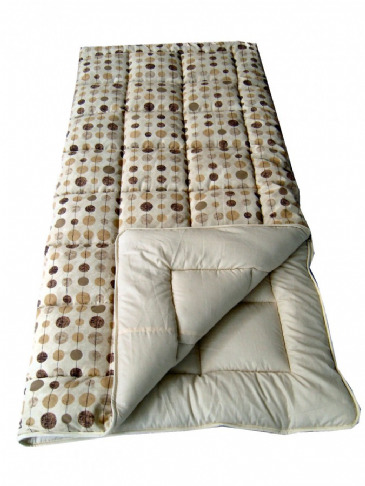 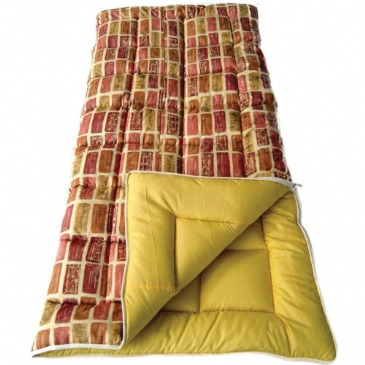 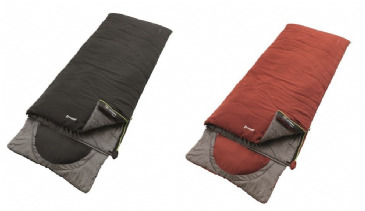 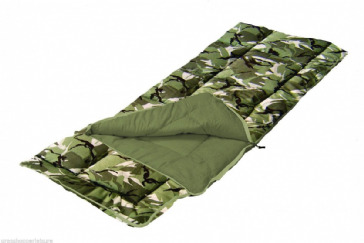 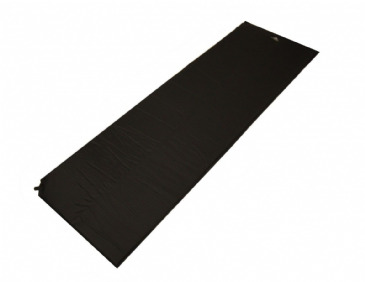 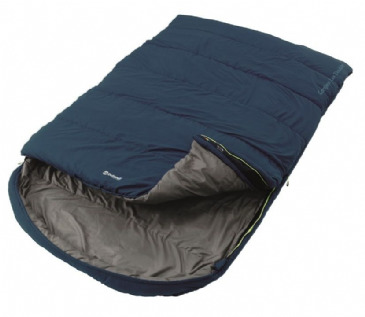 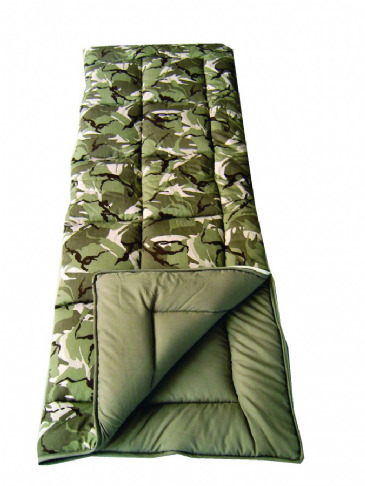 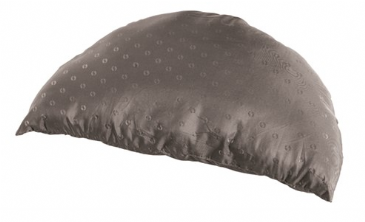 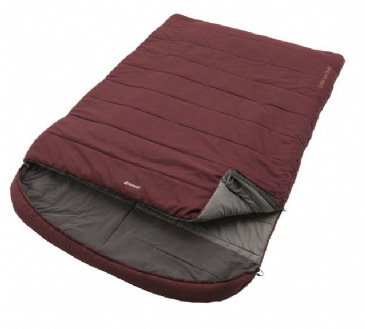 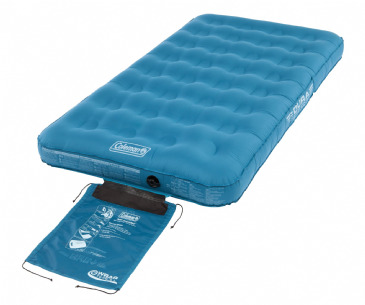 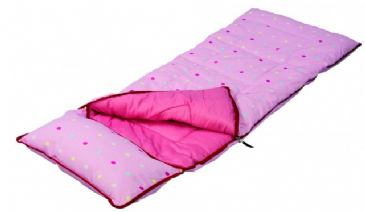 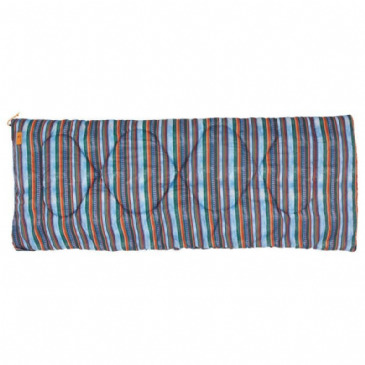 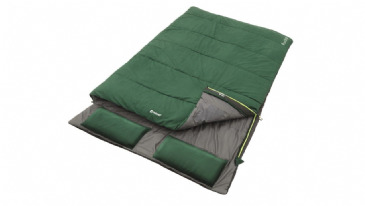 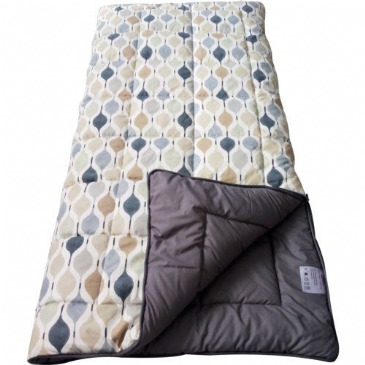 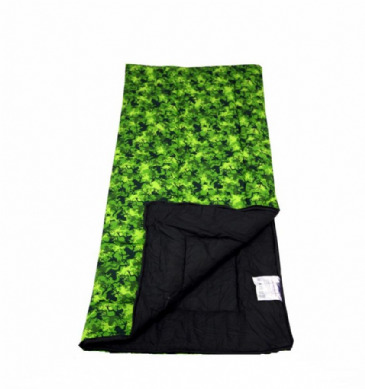 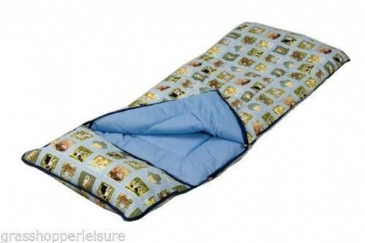 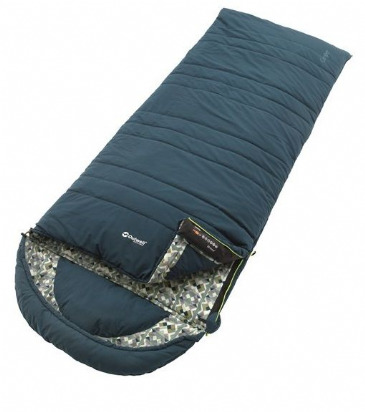 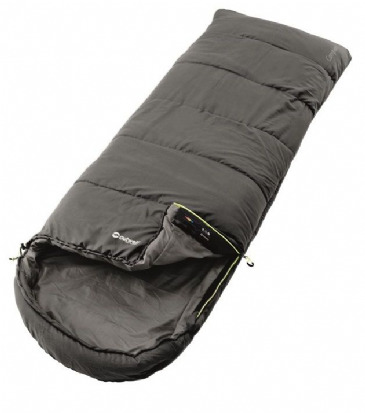 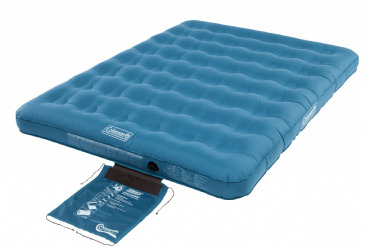 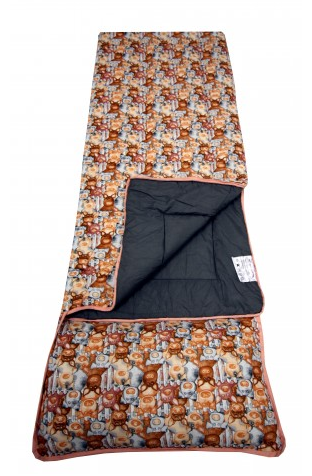 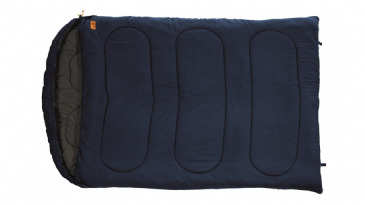 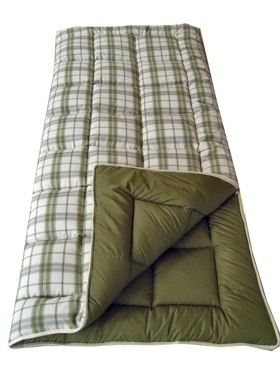 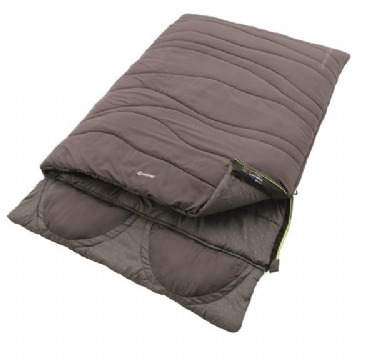 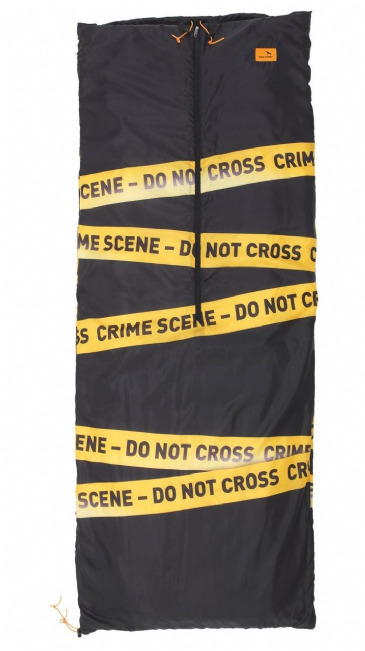 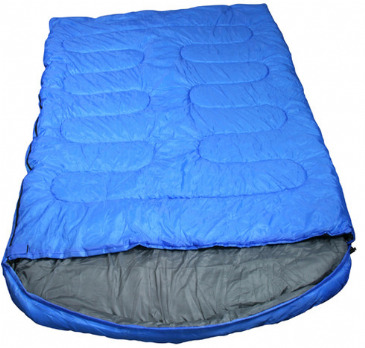 This durable range of rectangular sleeping bags has been constructed to withstand chilly nights whilst providing maximum comfort thanks to the lofty insulation and flannel lining. 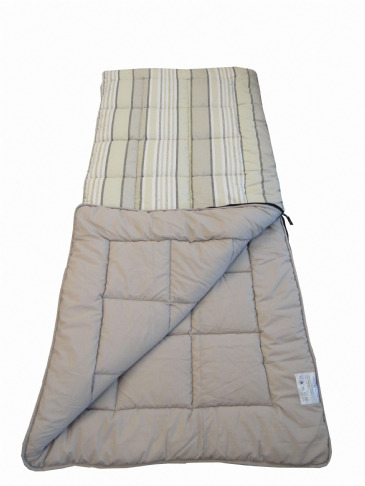 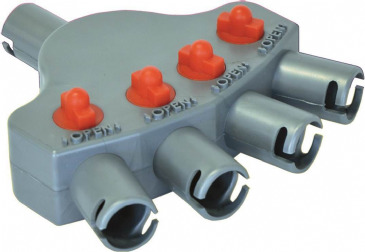 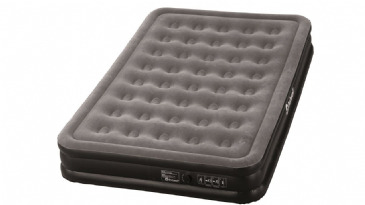 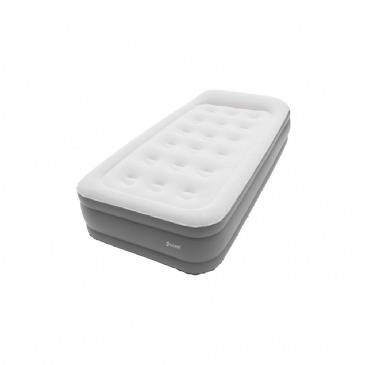 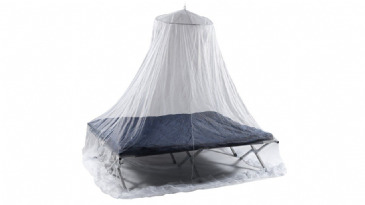 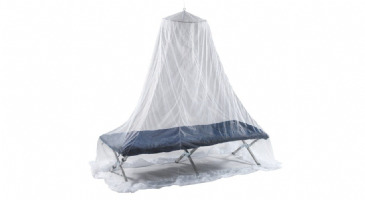 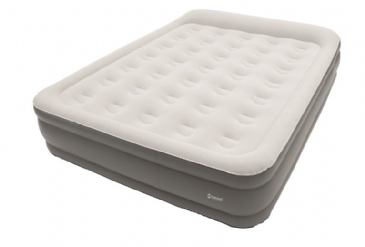 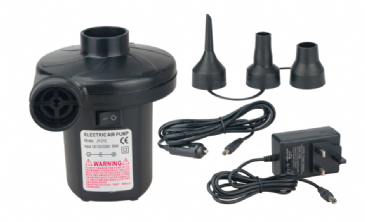 There is a choice of different sizes and colours to keep all members of the family comfortable, warm and happy. 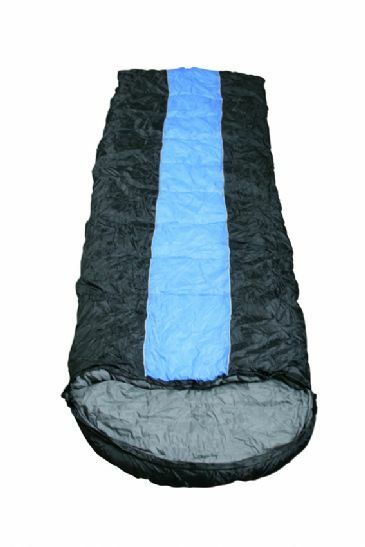 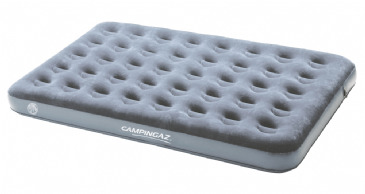 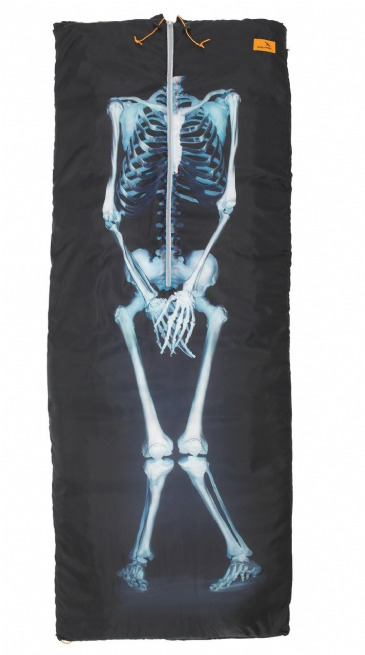 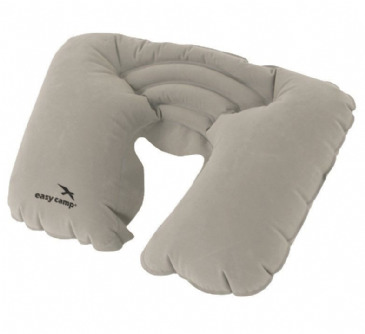 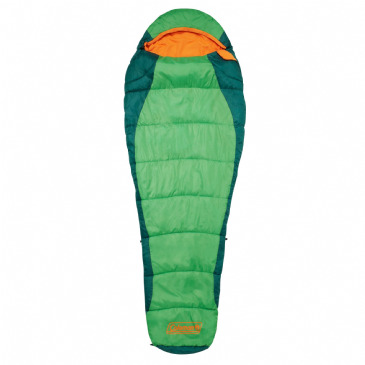 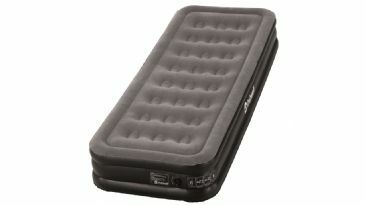 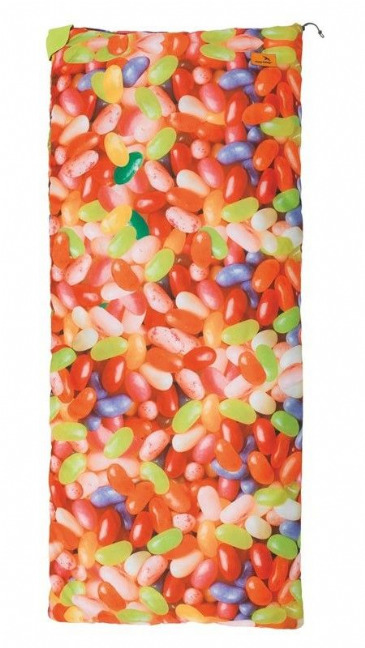 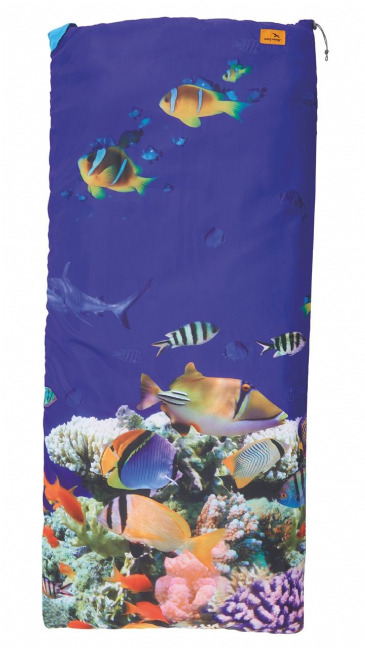 It is important to select the right sleeping bag to fit your interests and camping destinations. 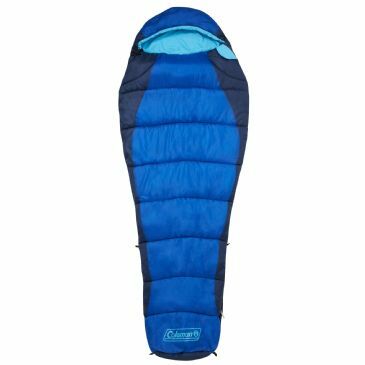 The Heaton Peak sleeping bag offers enough space and comfort for every camper, helping withstand cold nights on outdoor activities.